Gedik Universal is a service and trading platform that enables individual and institutional investors to execute buy and sell orders in global stocks, eurobonds, futures, and options markets in a fast and easy fashion. 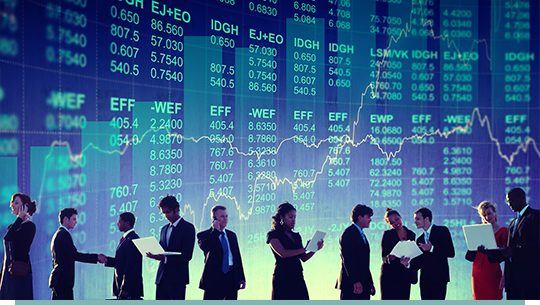 Gedik Universal lets you follow global markets and reach detailed analysis and live data. Additionally, it helps you allocate your investments by carrying out statistical and visual analysis on live data. Click To Watch Gedik Universal Trailer. Gedik Universal provides access to the exchange markets of the US, Canada, the UK, France, Germany, and Hong Kong as well as other countries in the Americas, Europe, and the Far East. Gedik Universal is unique, with features including borrowing, short selling, leverage alternatives, interactive online reports, investment ideas, and a customizable interface. I want to try Gedik Universal! What are the advantages of Gedik Universal? Gedik Universal helps Gedik Investment investors grab opportunities in global markets with hands-on support from an expert team. Gedik Universal provides advanced technology to its investors. Gedik Universal users can trade on web, mobile, and tablet. *JDK is required to be installed from Java website. Installations from external is also required to be allowed on Mac OS X setting..